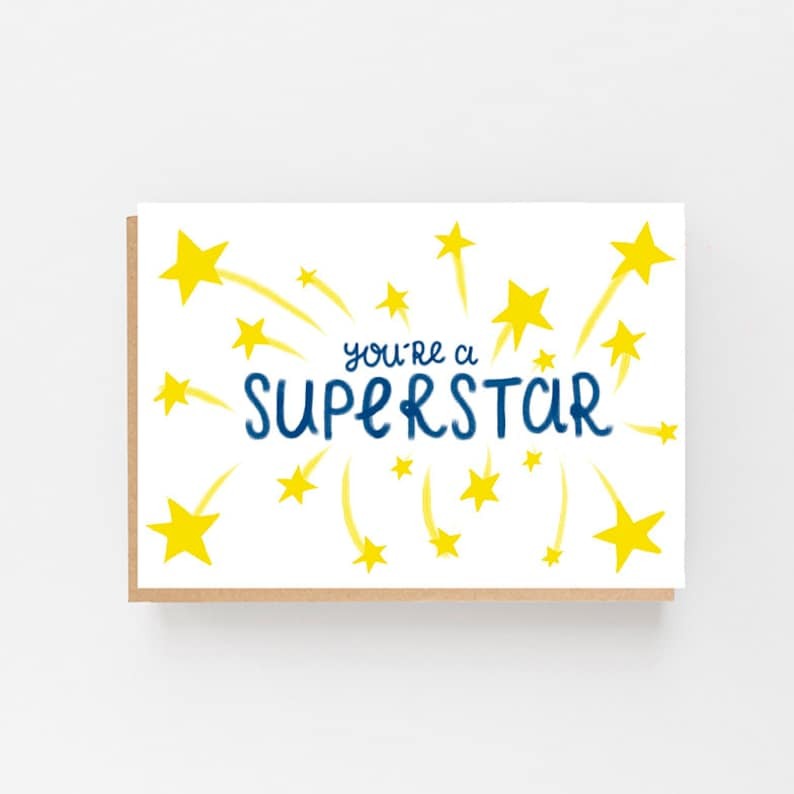 I am going to dedicate my Blog to Luke this week as he was the only person to remember to post an entry to the Blog Box question on Monday; he is officially a superstar! It’s been another busy week with lots happening so it will be good to have the opportunity to take a break over Easter to reflect on the term and refresh ourselves for the challenges ahead. The Easter bonnets and eggs have really cheered me up and I was thrilled with the creativity and effort displayed by the entrants. There are photos of the bonnets on Facebook and Mrs Cormack has sent pictures of the decorated eggs to the Burton Mail so look out to see if your amazing creation is out there for the whole world to see! We will announce the lucky winners of Mrs William’s giant Easter egg raffle tomorrow so make sure you’ve got your tickets safe so you can claim a prize if your number is drawn. 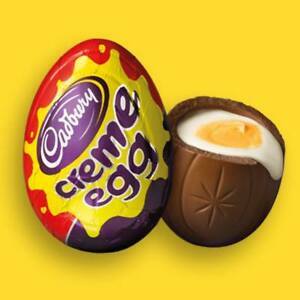 Hopefully you’ve all enjoyed a cream egg today thanks to FoS who have kindly donated one to every child in school. Well done to our Y5/6 hockey team who came third in the tournament at Shobnall yesterday afternoon; displaying great sportsmanship and skill throughout. Congratulations are also due to the recipients of awards in this morning’s assembly when we announced Super Students as well as reading and Times Tables Tycoons. It was lovely to see so many children receiving certificates and I sincerely hope you look after them so that in years to come you can look back and remember your time at Springfield and the things you achieved. 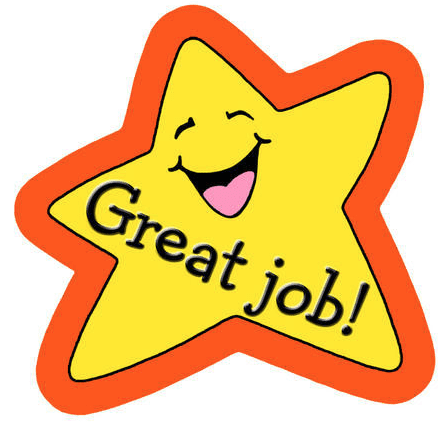 One thing that always strikes me about awards is the resilience of pupils who perhaps don’t quite make the grade for one reason or another (usually reading or attendance) but show incredible determination and tenacity to bounce back and do even better the next time we have our awards assembly. This shows great strength of character and demonstrates our values; brilliant. I am looking forward to finding out which children have earned Special Mentions in tomorrow morning’s assembly; always a cheerful celebration and a great way to end the term. Y6 have an important term ahead with the forthcoming SATs tests but the on-going practice and hard work in class will stand you in good stead along with a positive mind-set and determination. 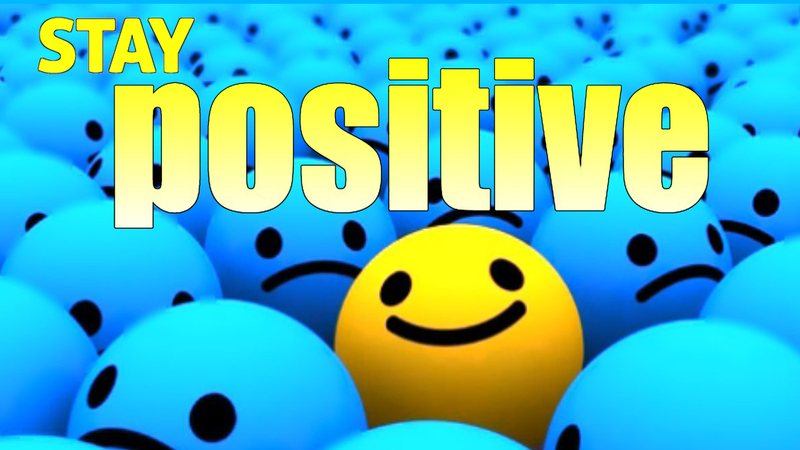 Have a relaxing break but keep your brains ticking over and stay positive! Elephants were our attendance superstars last week whilst Snow Leopards reigned supreme in the Reading Challenge. 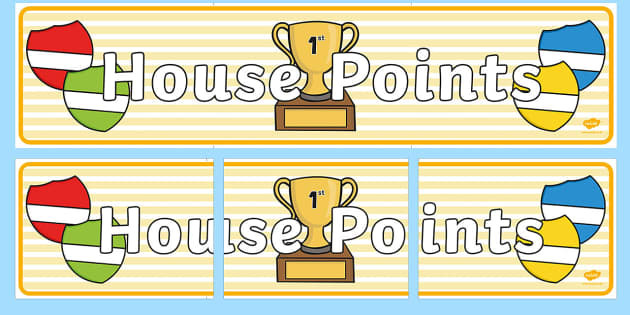 Foresters meanwhile are this week’s House Point champions. Teachers have been busy this week analysing test scores and looking at books to make sure we know what everyone needs to focus on after Easter to stay on track to achieve the levels you are capable of by the end of the year. As I said last week, it’s our job to help you do the best you can whilst making learning fun and I can guarantee that we certainly try our best to achieve that. Have an amazing Easter holiday but take a moment to think about the reason why we celebrate Easter and why it is so important for Christians all around the world. 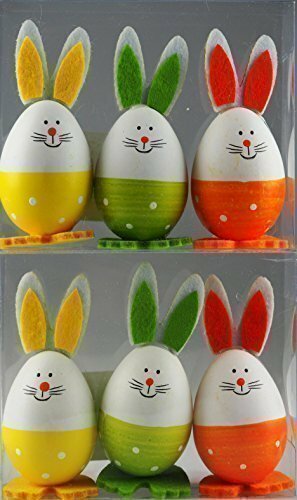 Blog Box question: where might you see photos of decorated eggs?